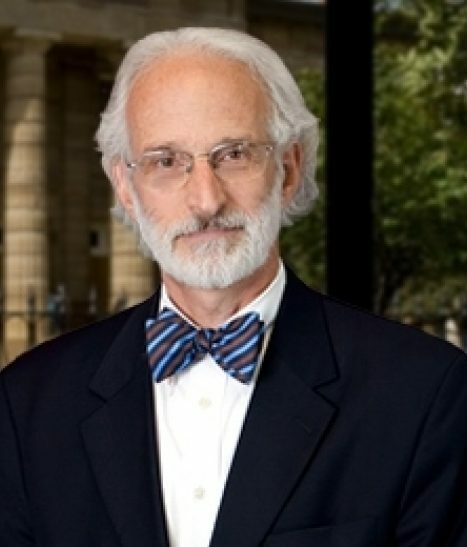 John L. Swartz | Giffin, Winning, Cohen and Bodewes, P.C. John L. Swartz focuses his practice in the fields of bankruptcy, real property, municipal law, small business entities and person services in estate planning and probate. In the bankruptcy field, he spent more than 20 years on the panel of Chapter 7 Trustees by appointment of the Office of the United States Trustee, during which time he administered thousands of individual and business Chapter 7 proceedings. On occasion he served as a Chapter 11 Trustee as well. Mr. Swartz’s bankruptcy practice has encompassed the representation of debtors, creditors and trustees. In the field of municipal law, Mr. Swartz has represented several municipal bodies, individuals and business entities during his career in matters ranging from zoning and land development, municipal capital improvements, intergovernmental relations and agreements, election law contests, to land acquisition and municipal finance. Mr. Swartz came to Giffin, Winning, Cohen & Bodewes, P.C. with substantial appellate experience and a legislative background. He represented indigent criminal defendants as an assistant defender with the Office of the State Appellate Defender, the state’s appellate public defender office. After graduating from law school, he served a staff internship with the Democratic leadership in the Illinois House of Representatives and remained as a staff lawyer before joining the Appellate Defender. Mr. Swartz is available in the fields of bankruptcy and creditors’ rights, municipal law, real estate, wills, trusts and probate matters.